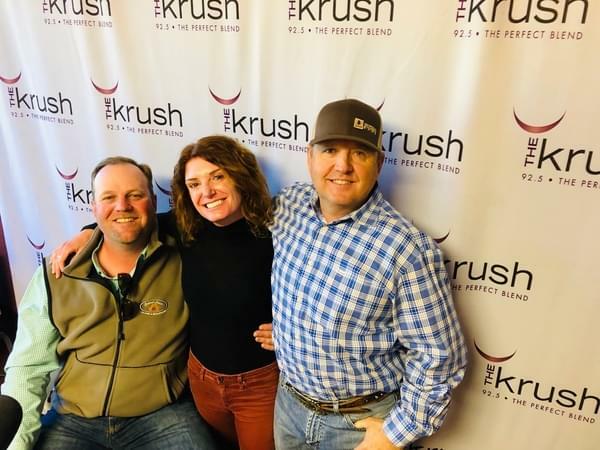 We got Steve Boneso and Ryan Tanahill in on this episode to talk all about Farming and Production here on the Central Coast. We dig into how Steve and Ryan got their starts in the wine industry and where some of their talents have taken them. We also talk about just how much it takes and what is required to get everything going in starting a winery.